Every quarter we have a Culture Night to raise awareness and understanding of different cultures while experiencing their cuisine. 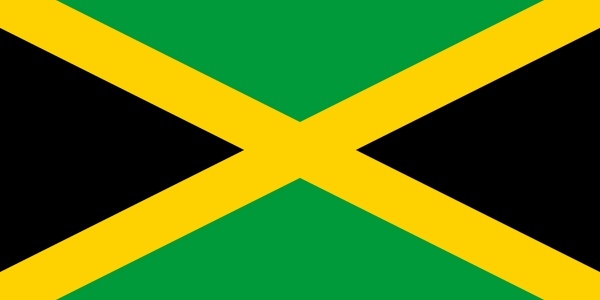 Continuing our Culture Night Series, we ventured to JAMAICA. 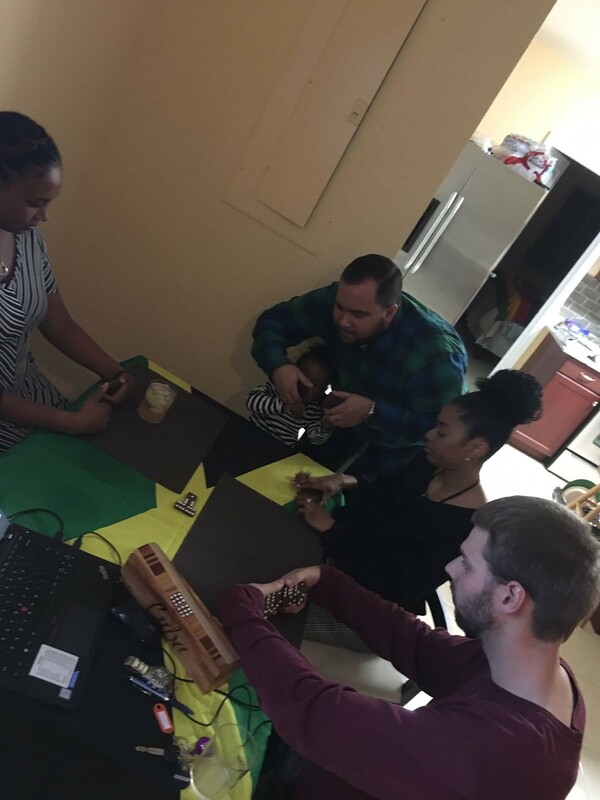 Director of International Service Nyron planned a great night filled with history, interesting facts, fellowship, great food and in true Jamaican fashion - dominoes. We also raised $165 to be donated to an international charity. 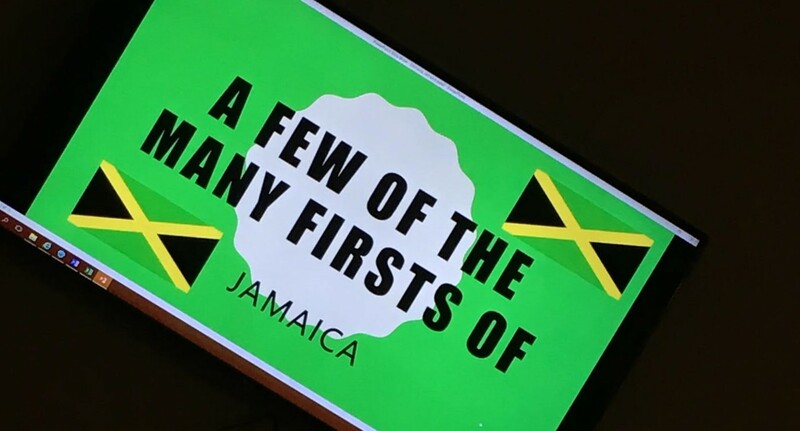 The night started with a presentation of facts about Jamaica and how the country pioneered many industries in the Caribbean. 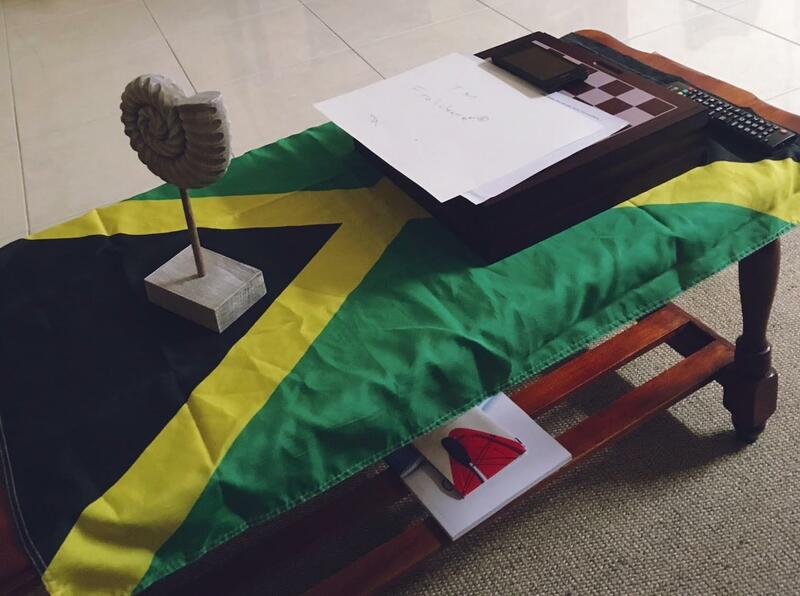 Did you know that the Jamaican flag is the one of the only flags out of all the world flags that doesnot have red, blue or white in it? What would the night be without dominoes?